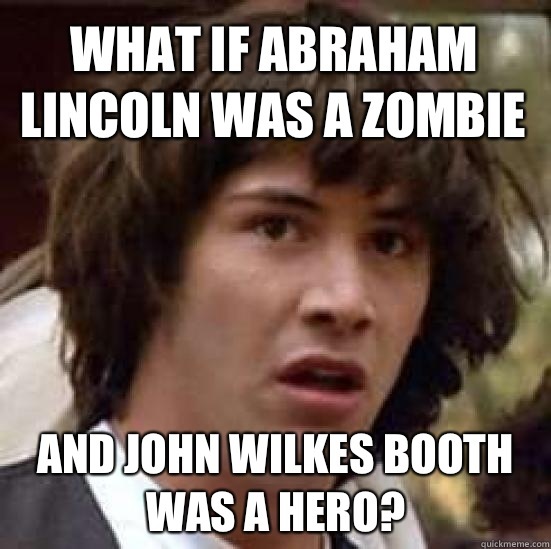 What if Abraham Lincoln was a zombie And John Wilkes Booth was a hero? 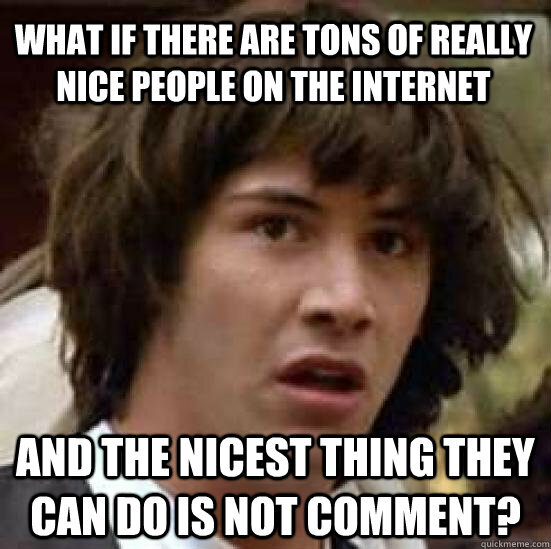 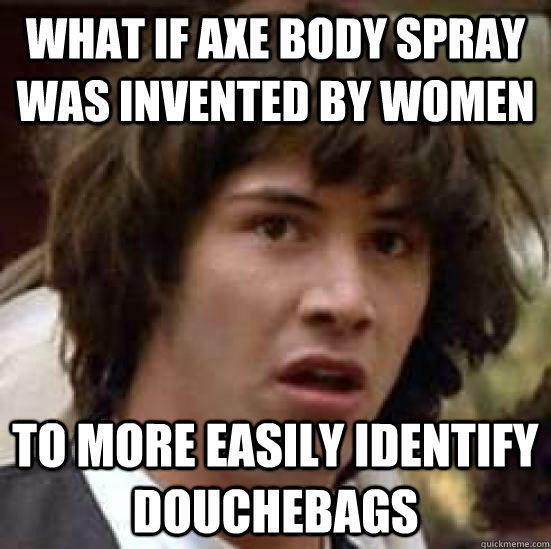 What if there are tons of really nice people on the internet And the nicest thing they can do is not comment? 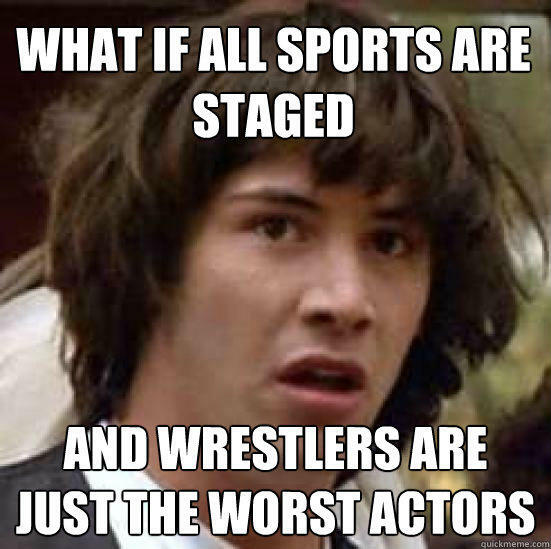 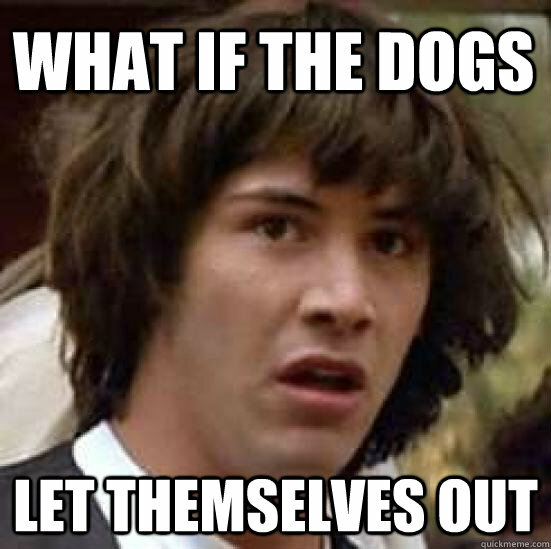 What if Freaky Friday was real and Jamie Lee Curtis is using Lindsay Lohan's body to do whatever she wants? 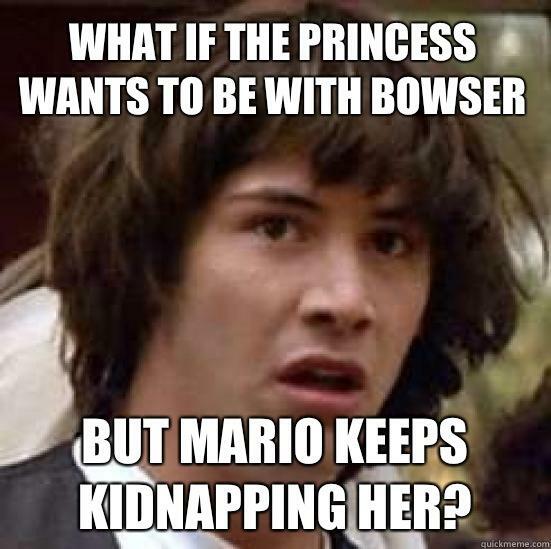 What if the princess wants to be with bowser But Mario keeps kidnapping her? 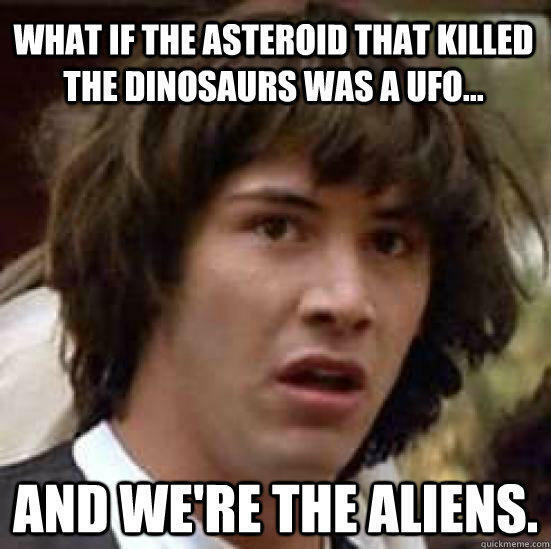 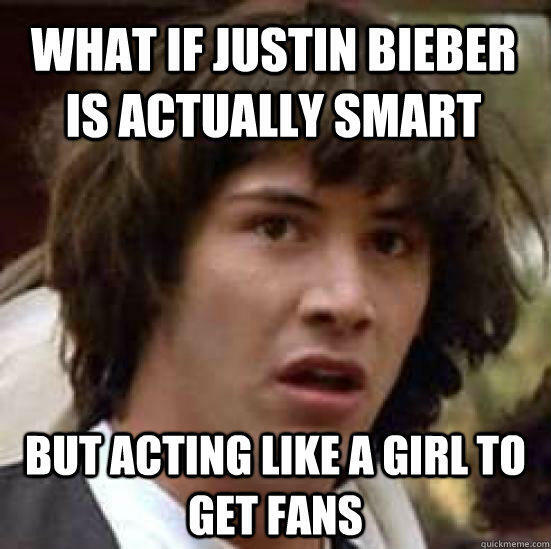 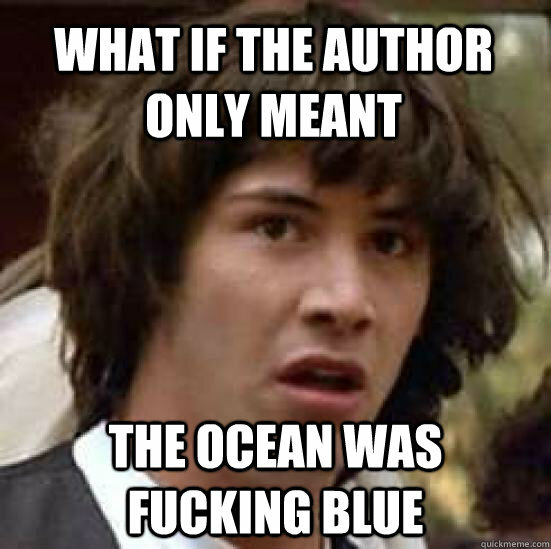 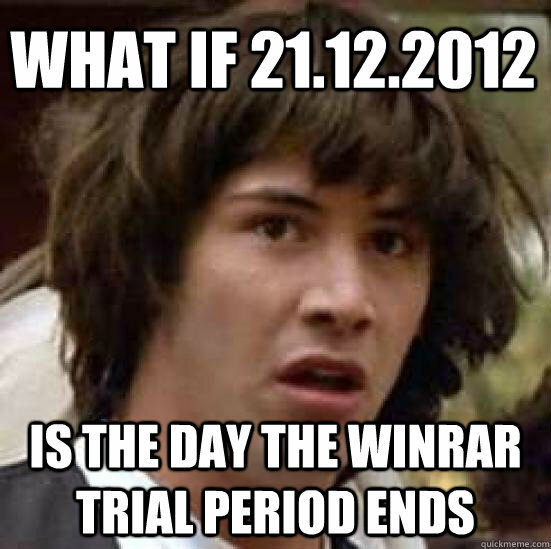 What if the asteroid that killed the dinosaurs was a UFO... And we're the aliens.